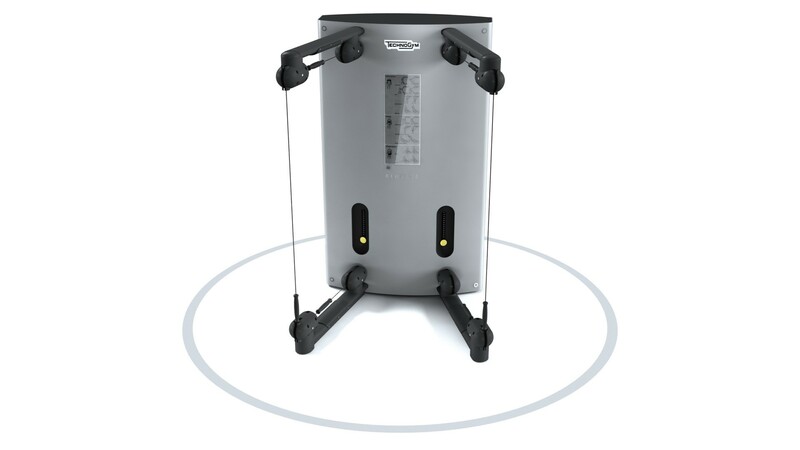 Kinesis® One can stand alone anywhere within your facility. 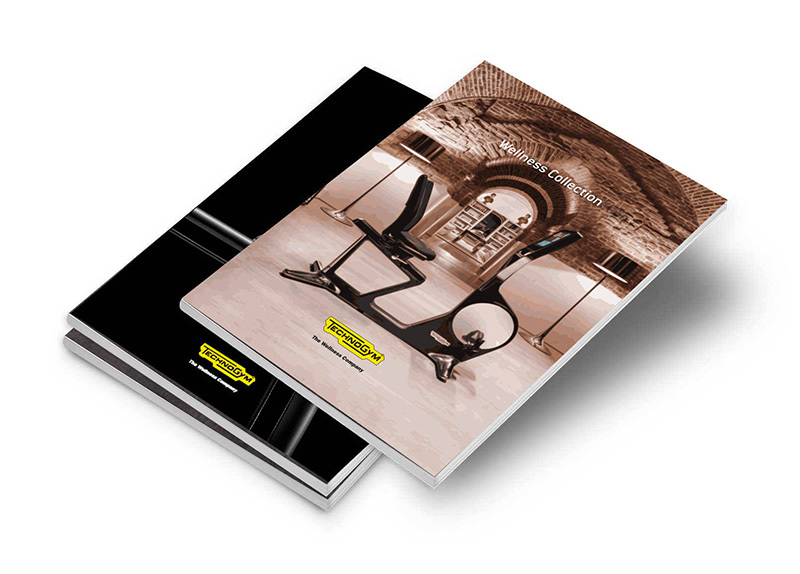 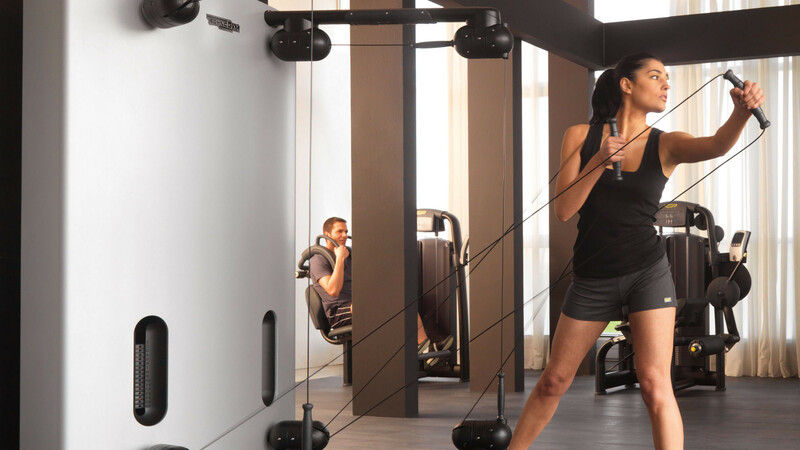 This single, space-saving, affordable unit will act as a perfect point of contact between members and the Personal Training service. 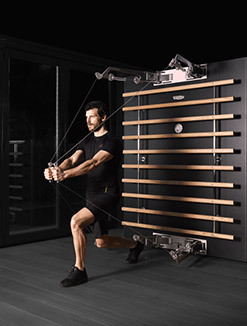 Kinesis® One leaves your members totally free to explore a broad range of natural movements to improve functional skills in daily activities. 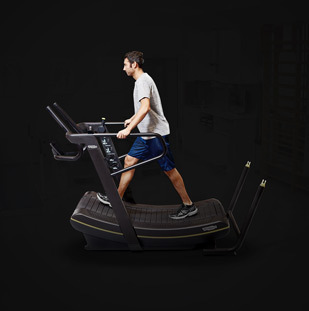 The user can immediately begin exercising because the ergonomic handle is always ready for use and does not require any prior settings or adjustments. 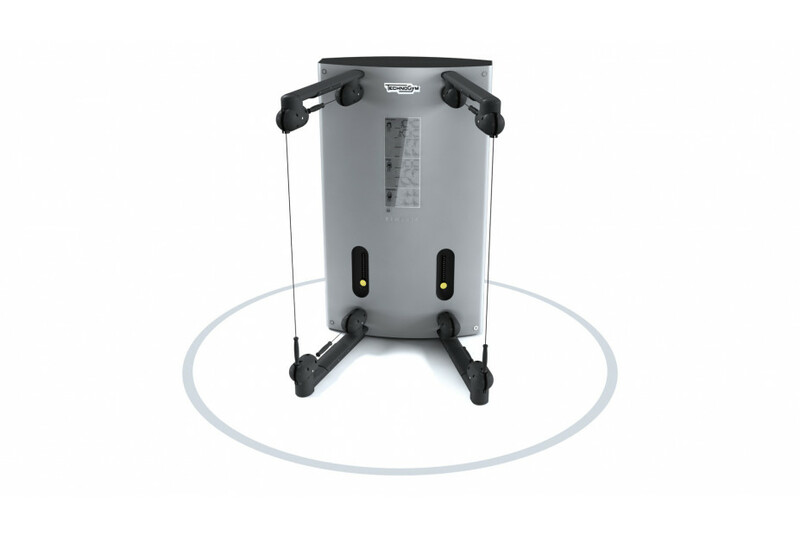 The user simply grabs the handle and it adapts to his or her height. 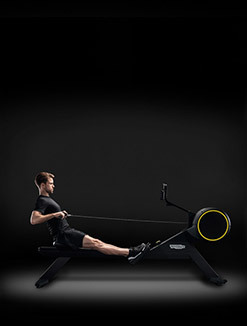 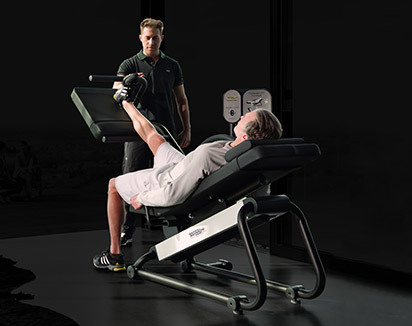 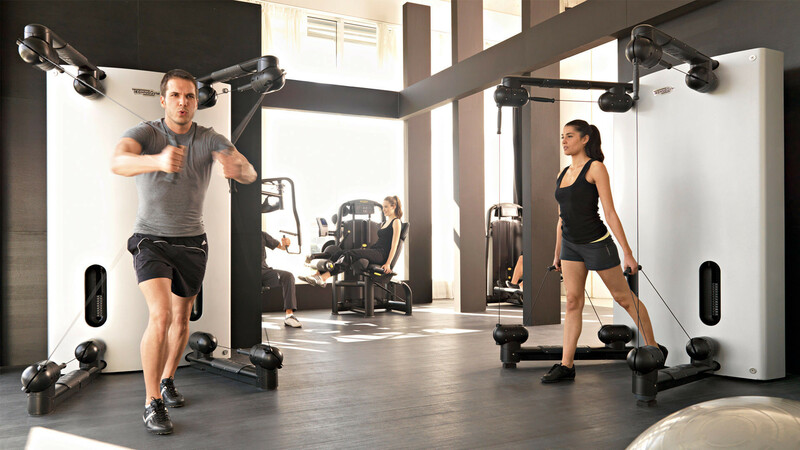 The patented 360° rotating pulley cable system means users can perform all movements with no interference to forearms from the cables, unlike other traditional machines. 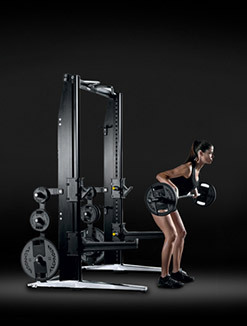 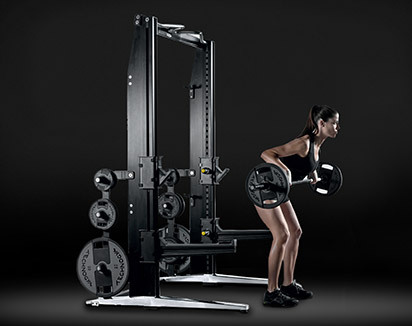 Thanks to the double weight stack, each cable controls a single, independent resistance level. 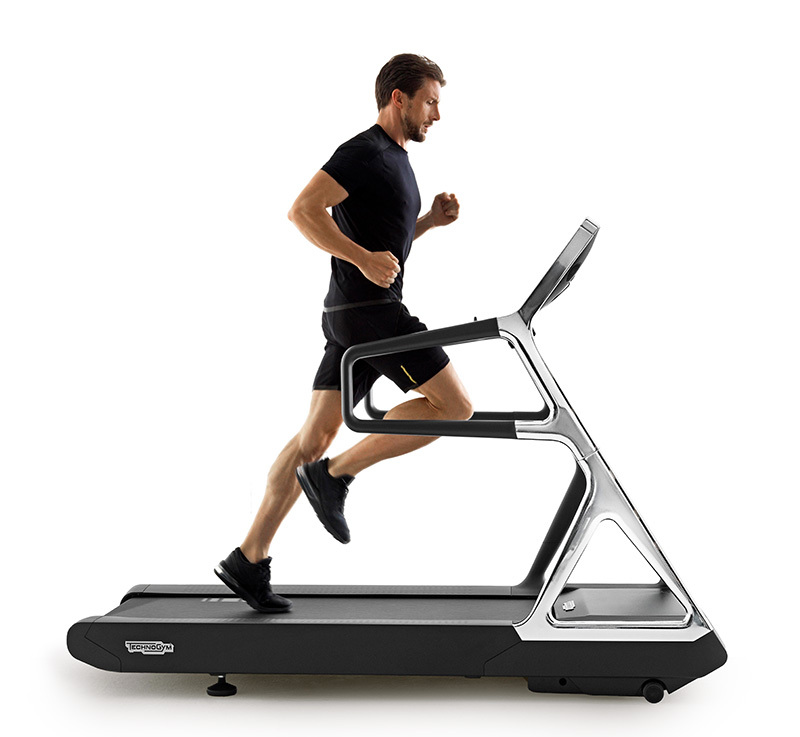 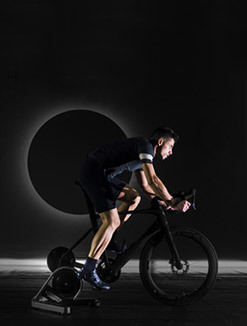 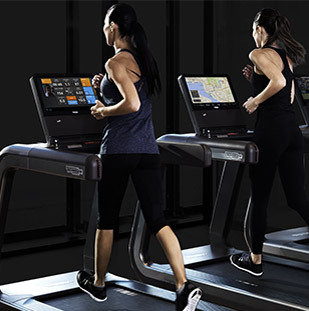 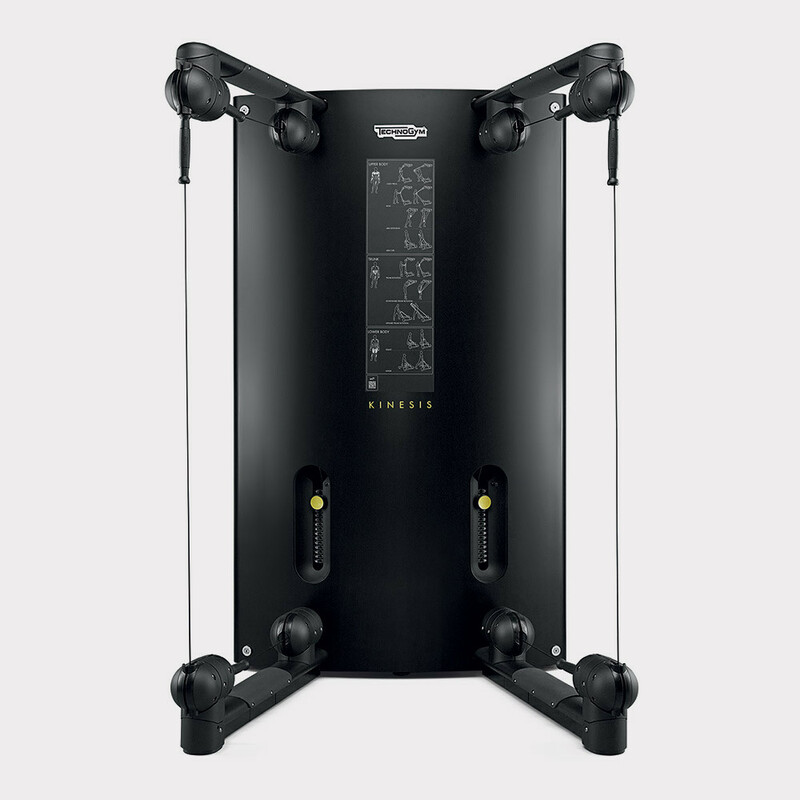 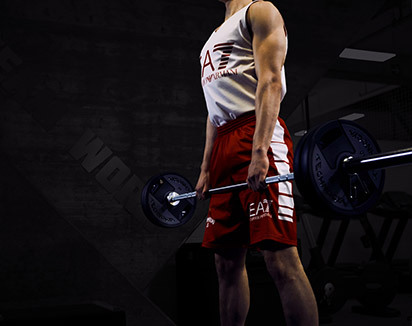 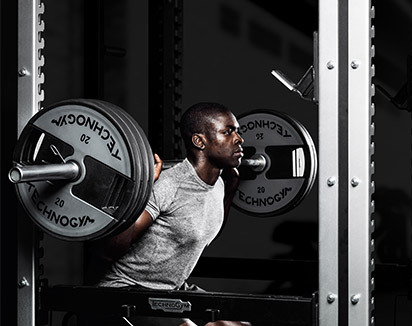 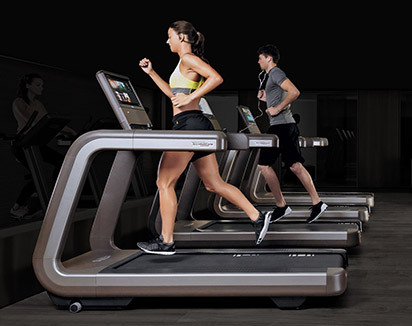 This allows users to perform all movements more effectively, including alternating and reciprocating ones, based on the appropriate load for each side and training goal. 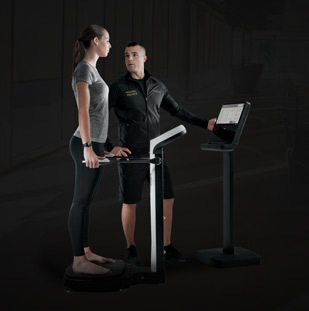 Kinesis® One is 93/42 EEC certified as medical and rehabilitation equipment, making it ideal for facilities with members who have rehabilitative needs or limited mobility issues, as it offers a broad range of medically approved exercises and routines. 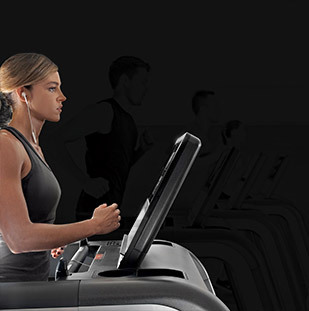 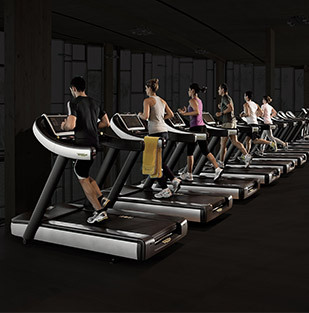 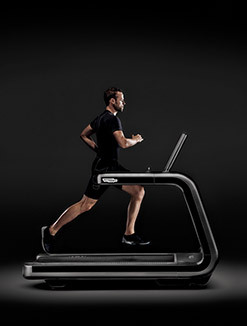 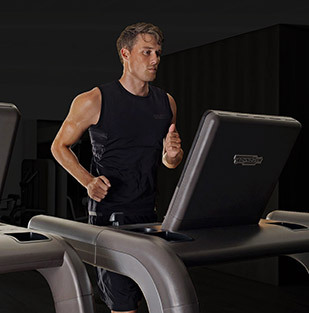 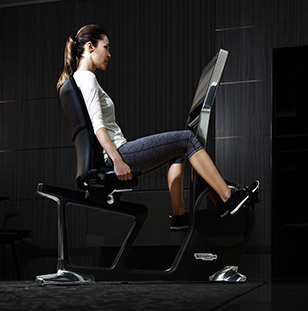 Want to know why Kinesis® - ONE gives you the best training experience?